Where we have info about a specific model, it will go on that printers own information page as well. 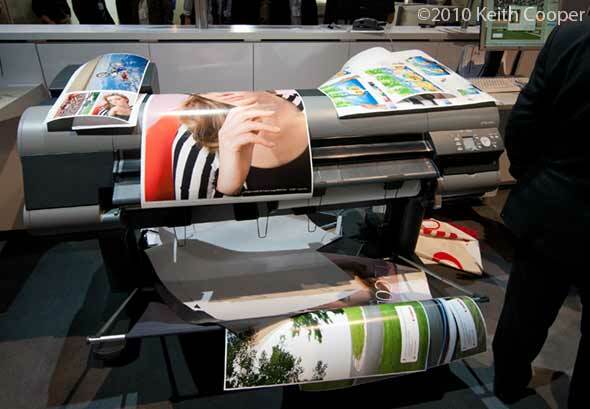 Keith Cooper has written lengthy reviews of many large printers and colour management equipment and software. 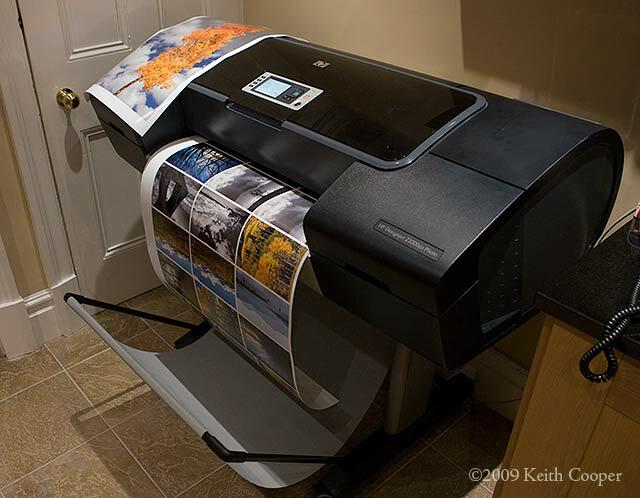 22nd A new article: So, you want to get a large format printer? – some issues to consider. 25th Canon announce iPFx400 printer range in Japan. 11th With the 3880 down to under £900 here, there’s still nothing to compete with it in that market segment. 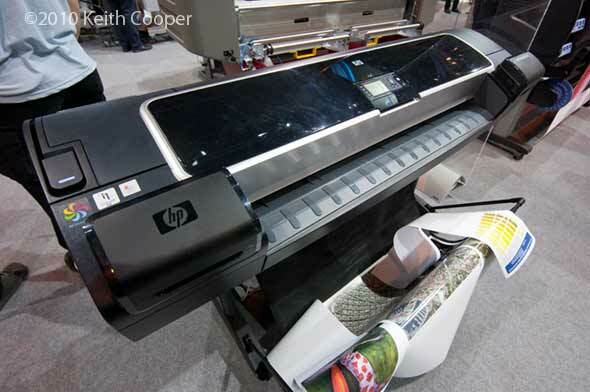 16th The Drupa show is in May, perhaps time to see an update for the rather long in the tooth z3200 from HP. The ‘Pro’ replacement for the 5100 is also rumoured to be on its way from Canon. 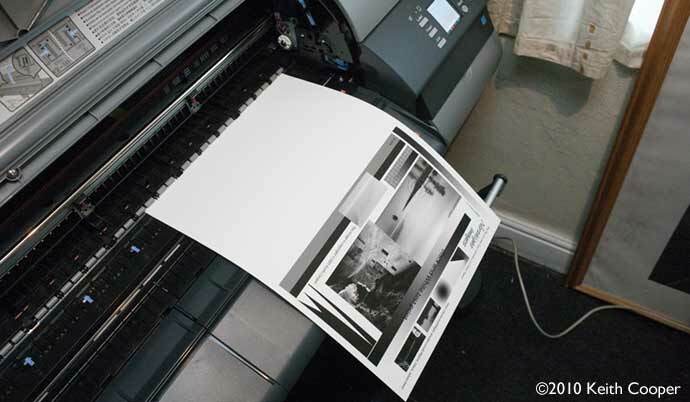 In the UK, Epson 3880 prices have been dropping recently, to around the £1k mark (includes 20% tax). The current z6200 was announced for photokina last year. 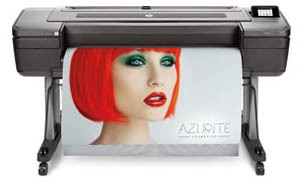 This is still only an 8 colour printer (in 44″ and 60″ versions) so I’m wondering what will replace the smaller z3200? 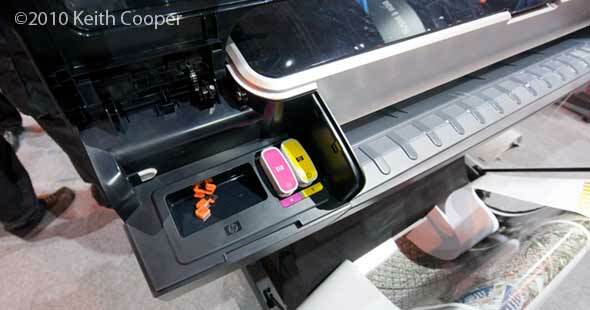 At IPEX in May 2010 (see May below), I noticed that the new z5200 had blank spaces where the extra inks could go. 30th No signs yet of anything new from HP. Over the last few years I’ve found it more and more difficult to spot the increases in print quality between new printers. I was recently told that Epson are not expecting any big advances over the x900 series without any significant new technologies. I’d also have a pretty small list of things to improve on our Canon 8300. And… where is the Canon response to Epson’s near ownership of the A2 printer market? The Z3100 appeared in September 2006 and the Z3200 appeared around September 2008. 2nd Is it time at last to see the iPF5100 updated to the iPF5300? The 5100 is looking increasingly out of place compared to the newer x300 printers and and announcement could come in the next week or so in time for the CP+ show (9th-12th Feb). One reason we might not see it at this show is that it traditionally fits into the Canon LF print business, rather than part of the Pixma range. Is it time for Canon to bring out a 12 ink competitor to the Epson 3880 – a printer with a market segment all to itself? 10th We’ve now got a Canon iPF8300 at Northlight and are updating the 8300 page with info as we find it. 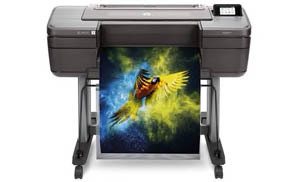 11th We’ve been contacted by Sample Print in the UK who are providing a free sample print from any one of a number of Canon large format printers from a wide range of test images and media choices. 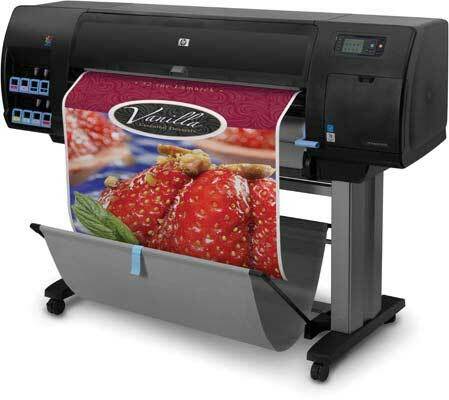 18th HP announce the z5200 PostScript 44″ printer – 8 colour. Aimed at higher volume rather than the fine art market – 300ml cartridges. z3300 any time this year? 24th It’s the big IPEX show in Birmingham (UK) next month (18th to 25th) and Canon, Epson and HP will all be there. The Epson 7900/9900 are not yet 2 yrs old, so unlikely to be replaced yet – a 4900 is more likely. The Epson 11880 dates from July 2007, so a 11900 with HDR ink set might be expected this year (we had some comments pointing to this, but no direct info). The HP z3200 is nearly two yrs old (see below). 23rd Although not announced in the UK, I see that there is an initial review of the iPF6300. 10th It’s noted [YG] that HP have had a 2 year gap between announcements. We had a detailed look at the HP Z3200 last year (right), and will be keen to see what follows it. 8th Still no news on when the new Canon printers will be announced in the UK. 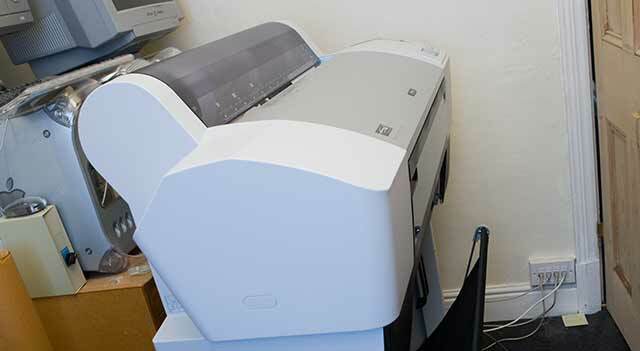 5th We’ve an Epson 3880 on loan from Epson and will have a full review later this month. 9th At WPPI, Canon US show the iPF6300 et al. Meanwhile, in the UK, Canon still have the iPF6100 and 8100 on display at the Focus trade show. There is no news of an official UK announcement yet, but that does mean there are some very good deals available on the 6100/8100 at the moment in the UK. We recently had a long look at the iPF6100 (below) and intend to look at what’s changed as soon as one is available here in the UK.